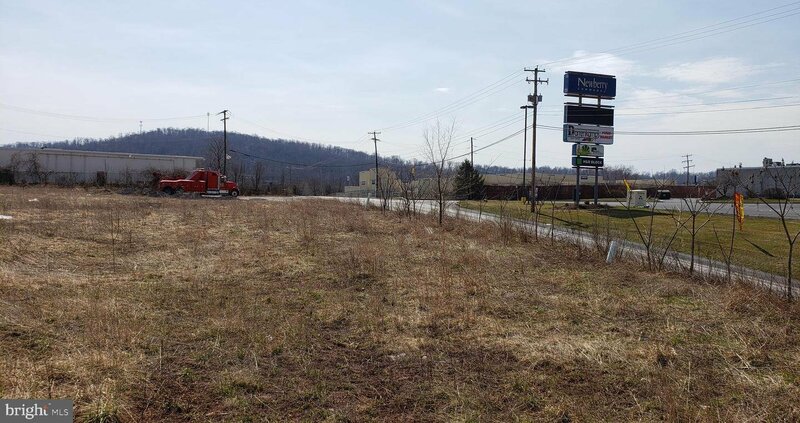 Bring your business possibilities to this previously used 25+ car lot with 1,076 Sq Ft building on 1.11 acres. 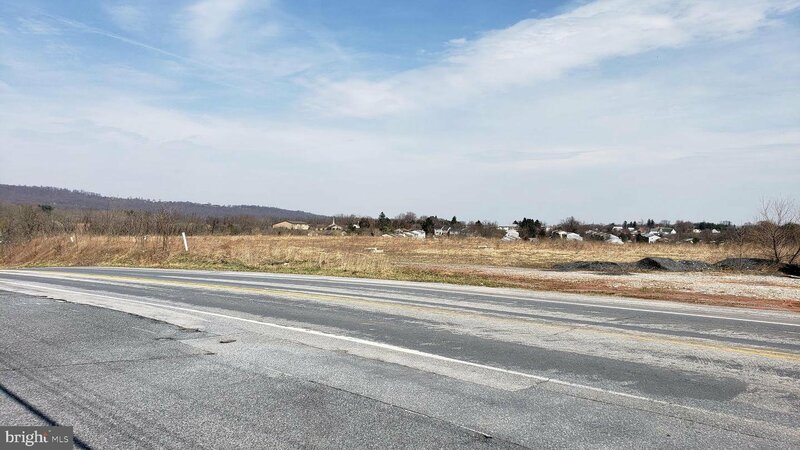 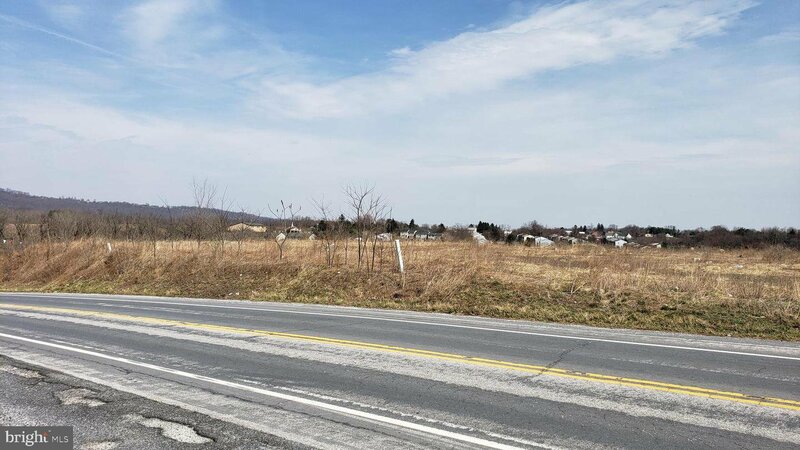 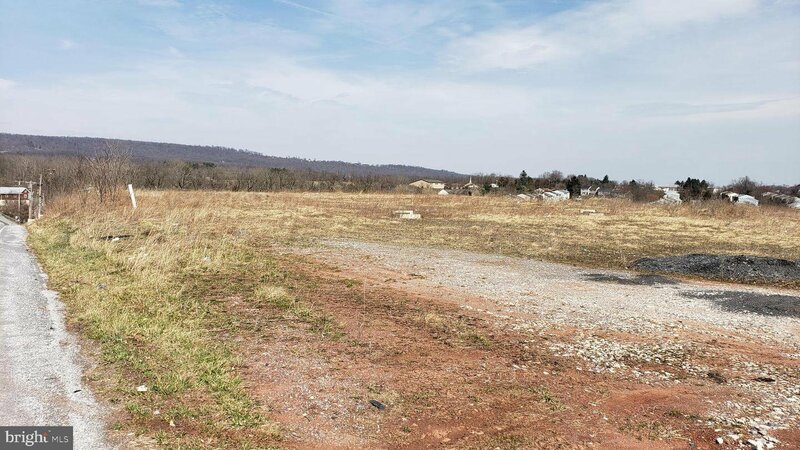 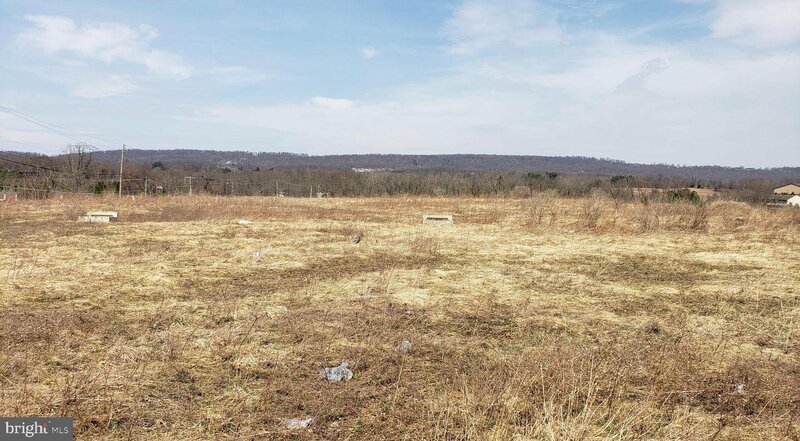 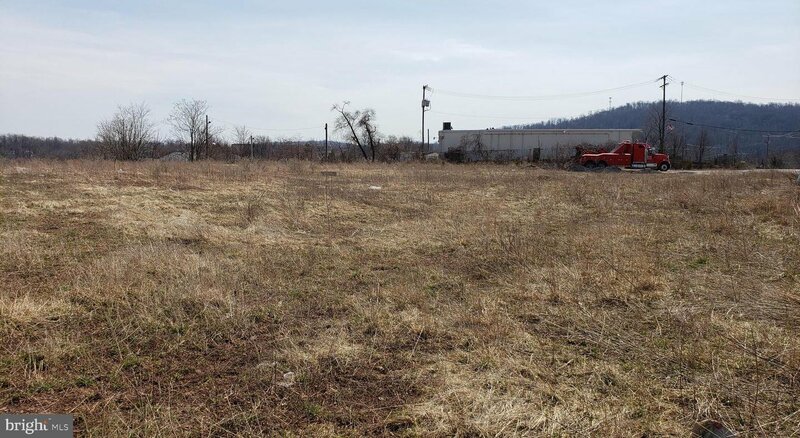 Just down from I-83 Yocumtown exit along Old Trail Road with 250 feet of road frontage will generate exposure with the close proximity to Newberry Commons Shopping Center. 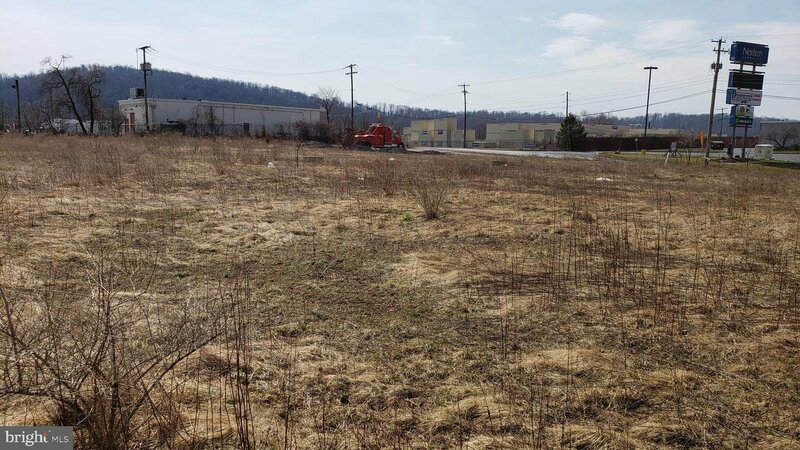 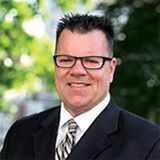 Major Final Subdivision/Land Development Plan is available on file. 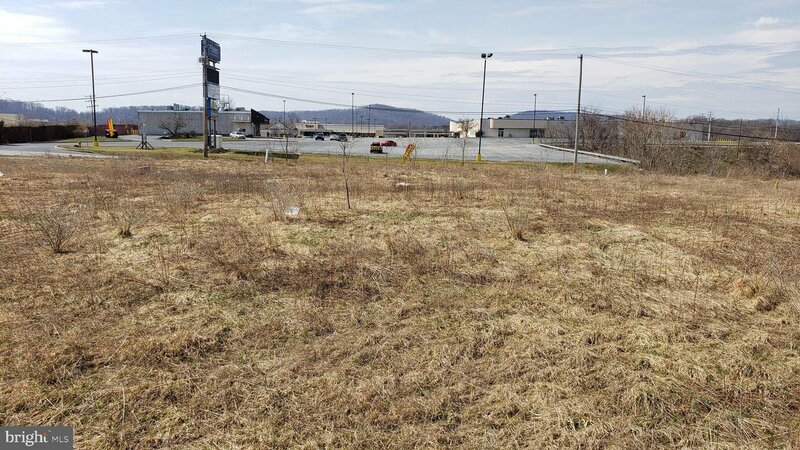 Property is currently zoned Regional Commercial Office.